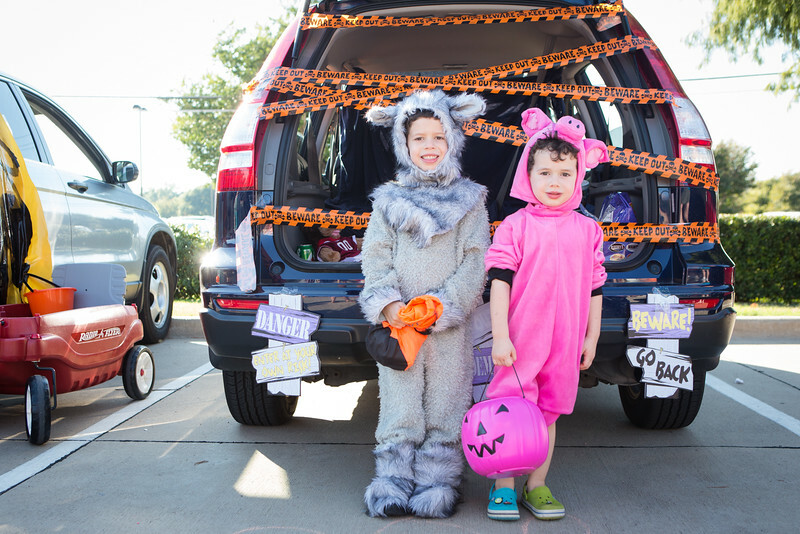 Grab your family and invite your friends to come play with us at our annual Trunk or Treat event, complete with bounce houses, music and food! We will have some trunks with teal pumpkins to show that they are part of "The Teal Pumpkin Project" offering non-food options for those trunk-or-treaters with food allergies. Children are invited to wear costumes and bring candy buckets. The Journey Youth Choir will be selling hot dog meals for $4 each, so bring a blanket and lawn chairs to hang out and eat, too!